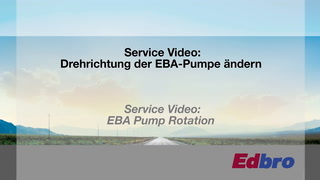 JOST UK has added a new video to its ‘How To’ series, demonstrating the ease with which the rotation of an EBA Tipper Pump can be reversed. 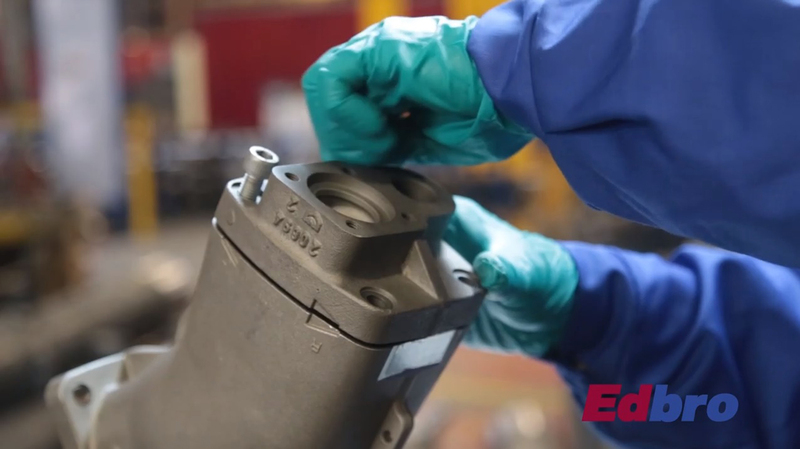 Aimed at busy vehicle service engineers and mechanics, it is only about 3 minutes long yet shows in detail the process of a pump being opened, adjusted and reassembled. It includes useful tips and information so that viewers can be confident they have been fully briefed on the process. The videos form part of a multi-facetted approach to customer support and service maintained by JOST UK, which takes the view that to properly serve the road transport industry both its products and customer service must be top quality. Other ways JOST UK supports users of its equipment include a strong team of service and support engineers and managers and rapid access to spare and replacement parts. JOST UK also maintains responsive telephone and email support, an informative and easy to navigate website and a comprehensive electronic library of downloadable technical documents and brochures. Hands on support is also available through JOST UK’s national and international networks of service agents, who are all highly trained and able to support end-users. Aftermarket services are the only contact many people working at the coalface of the road transport industry have with JOST UK and its authorised agents, and the company is committed to making a good impression and building up loyal and productive relationships with them. JOST is a leading global producer and supplier of safety-critical systems to the truck and trailer industry. The Company offers branded, quality products clustered in three systems: Vehicle Interface (focusing on products required to operate a commercial vehicle combination of trucks and trailers such as fifth wheels and landing gears), Handling Solutions (including container technology and hydraulic cylinders products) and Maneuvering (focusing on truck and trailer axles and forced steering). As the number one supplier of fifth wheels and landing gears globally, JOST is the market leader for Vehicle Interface systems. JOST’s global leadership position is driven by the strength of its brands, by its long-standing client relationships serviced through its global distribution network as well as by its efficient and asset-light business model. The Company’s core brands “JOST”, “Rockinger”, “TRIDEC” and “Edbro” are well-recognized in the industry and highly regarded for their quality and continuous innovation. With its global distribution network and production facilities in thirteen countries across five continents, JOST has direct access to all major truck and trailer manufacturers and relevant end customers. JOST currently employs about 2,700 members of staff worldwide. JOST UK Ltd. : Danny Broomfield, JOST UK Ltd.